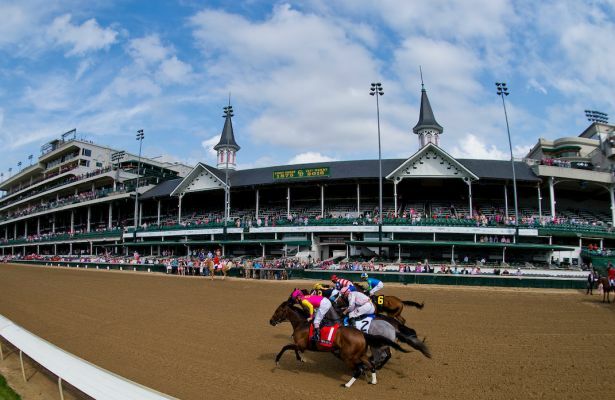 Meriwether Lewis Clark Jr. opened Churchill Downs in then-rural Louisville in 1875. 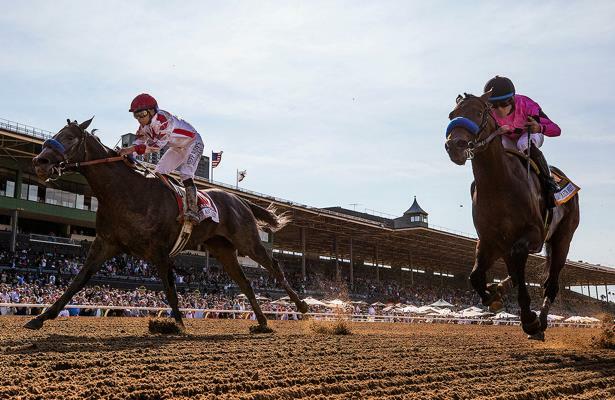 Since then it has hosted America's longest-held sporting event, the Kentucky Derby, the Kentucky Oaks, and the Clark Handicap each year. 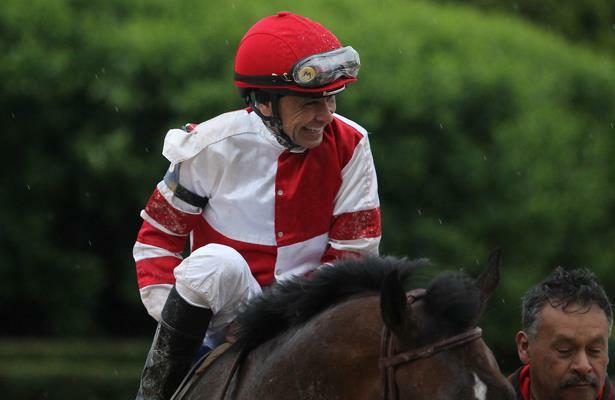 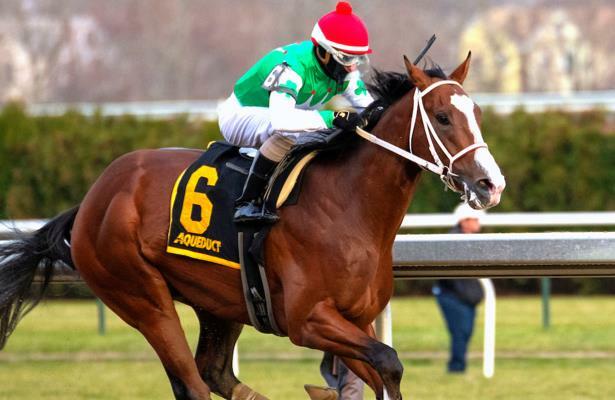 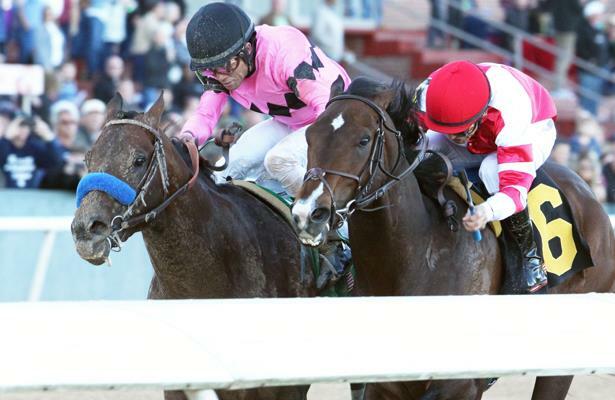 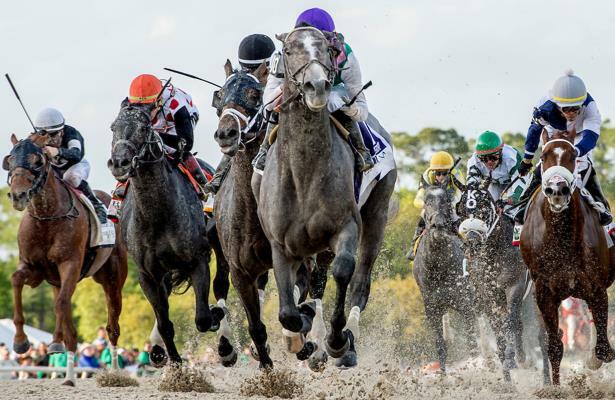 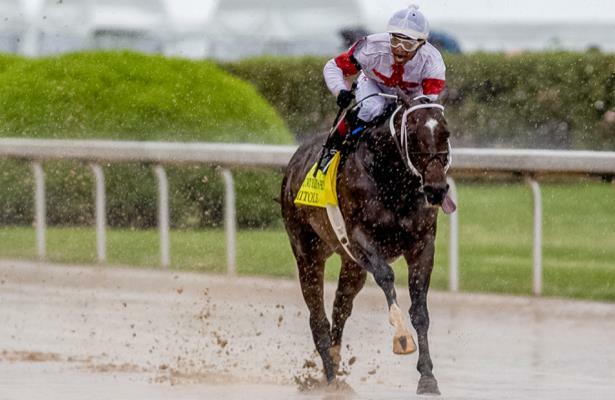 Biggest stakes: Kentucky Derby, Kentucky Oaks, Stephen Foster Handicap, and the Clark Handicap. 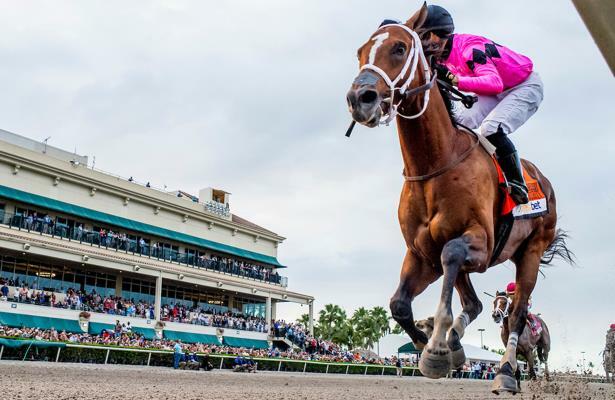 Get Equibase PPs for Churchill Downs here!